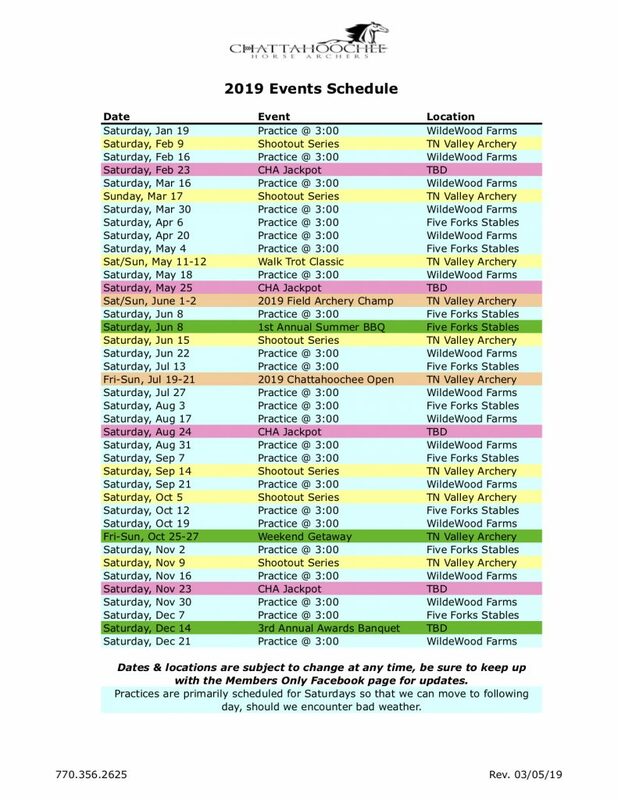 Events – Chattahoochee Horse Archers, Inc. Already following us on Facebook? The best way to keep up with all of our clinics, practices, and events is to SUBSCRIBE! !